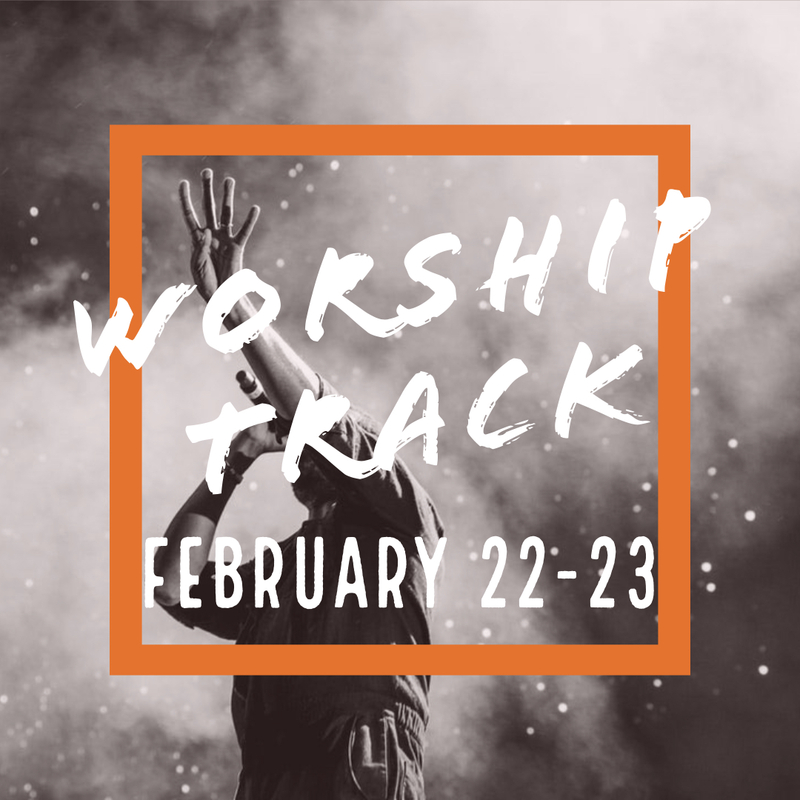 The heart of 4|24 School of Ministry is to aid participants with the opportunity to gain exposure to the many dimensions of church ministry. 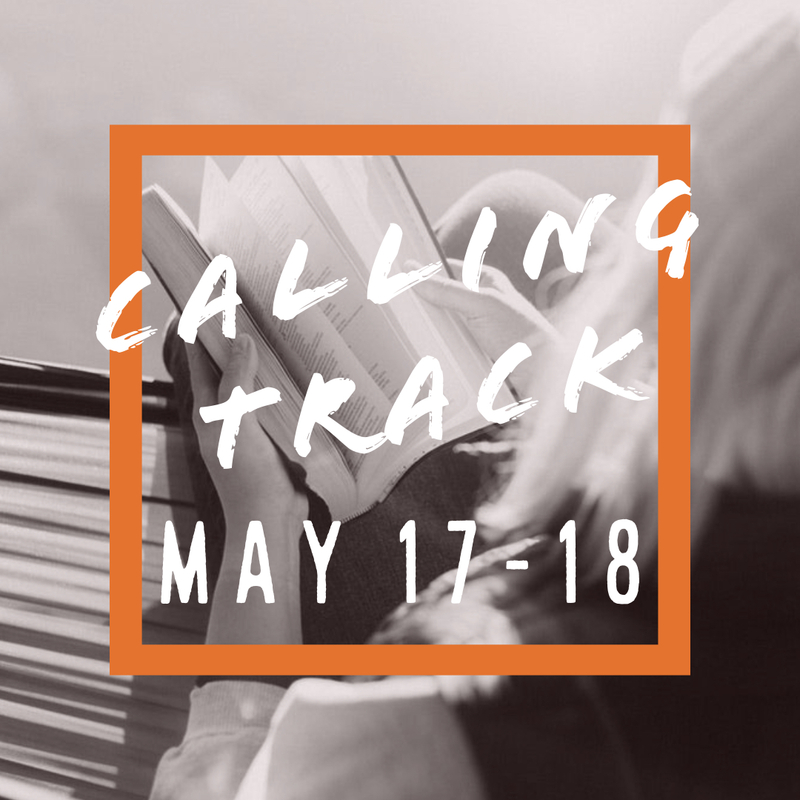 The 4/24 School of Ministry is a program designed to engage students (age 15-19) in a 24-hour intensive ministry retreat. Participants will be challenged intellectually through intensive training lead by qualified leaders throughout the region. Service projects will also be integrated into the training, giving each member “hands-on” practical ministry experience. Meals: All meals will be provided. All participants are required to submit both the liability, media release, and parental consent forms upon arrival. 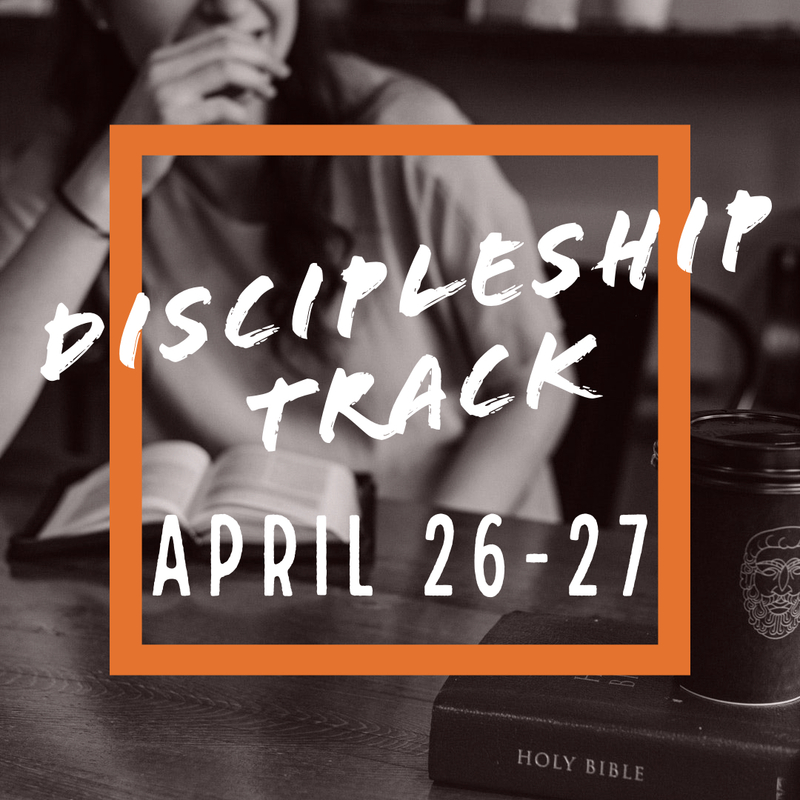 Four 24-hour retreats are scheduled each with a specific discipleship track. Students are welcome to participate in AS MANY sections as they prefer, however, payment for each date the students choose to participate in is required. 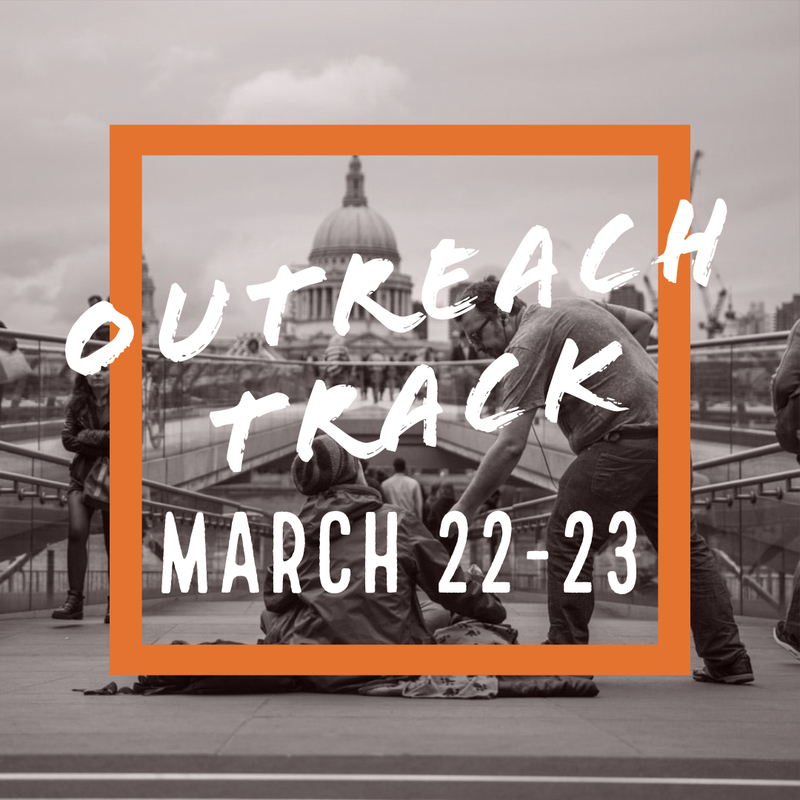 Each 24-hour School of Ministry is $25 and includes: discipleship training, service projects, and room and board.